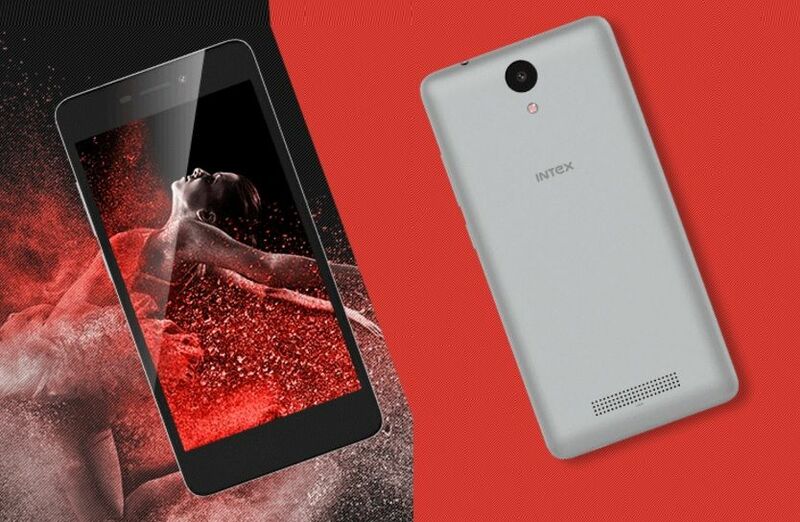 Intex has launched its new Cloud Tread budget smartphone in India at Just Rs. 4,999. At this price the Cloud Tread comes with a hexa-core processor coupled with 2GB of RAM. The smartphone will be available in Champagne and Grey colour options exclusively via Snapdeal, starting at 12pm IST on August 30. The Intex Cloud Tread smartphone comes with dual-SIM support and it runs on Android 5.1 Lollipop out-of-the-box. It comes with a 5-inch HD (720×1280 pixels) display with Dragontrail Glass protection, The Cloud Tread smartphone is powered by a 1.5GHz hexa-core MediaTek MT6591 processor coupled with a Mali 450 GPU and 2GB of RAM. It sports a 5-megapixel real camera with LED flash and a 5-megapixel front-facing camera. The Intex Cloud Tread comes with 16GB of inbuilt storage which users can expand via microSD card (up to 32GB). Connectivity option includes 3G, Wi-Fi, FM radio, Micro-USB, and a 3.5mm audio jack. It houses a 2200mAh battery, and. In terms of its hardware and specifications the Intex Cloud Tread smartphone features almost the same specs from Samsung’s Z2 which was launched on Tuesday. The main difference is the Samsung’s Z2 offers 4G connectivity where Intex’s Cloud Tread smartphone does not. What will you prefer to buy! Would you consider buying Intex Cloud Tread without 4G connectivity or you will go with Samsung’s Z2 which also offers 4G connectivity under Rs. 5,000?